Sale Alert: Meizu C9 and Meizu 16th are on sale at Shopee only for today! Home / meizu / mobile / news / Sale Alert: Meizu C9 and Meizu 16th are on sale at Shopee only for today! 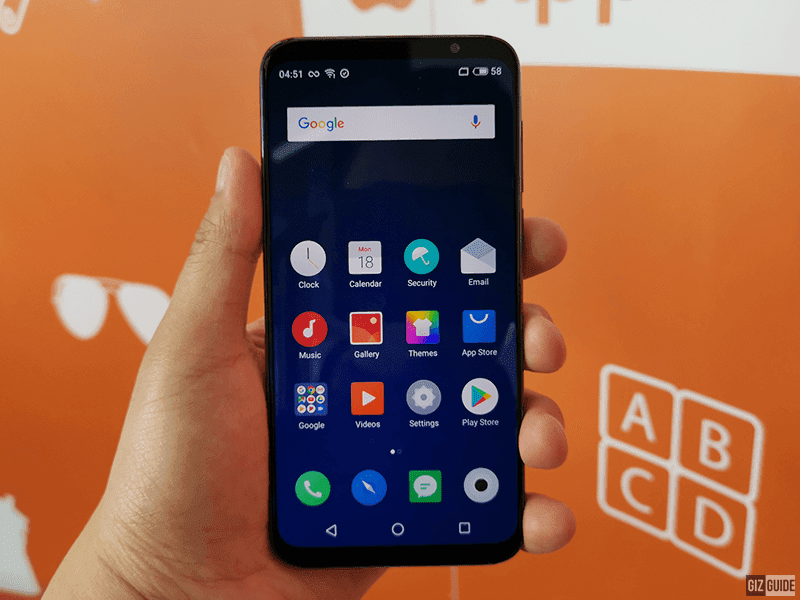 Meizu has a new promo for the C9 entry-level and the 16th flagship smartphone at Shopee Philippines. Only for today, you can get them lower versus their regular SRPs. For those who missed it, the Meizu C9 is an ultra-budget smartphone with an 18:9 screen. It features a 5.45-inch HD+ screen with 1.3GHz 64-bit SC9832E quad-core processor, 2GB RAM, 16GB storage, 3,000mAh battery, 13MP main cam, 8MP selfie cam, and 4G LTE connectivity, and dual SIM slots. On the other hand, the Meizu 16th is the company's bang-for-the-buck premium smartphone. It sports a 6-inch AMOLED screen with 91.18 screen-to-body ratio, In-Display fingerprint scanner, Snapdragon 845 SoC, 6GB RAM, 64GB storage, and 3,010mAh battery with mCharge fast charging. It also goes with a powerful dual-camera setup at the back. It comes with a 12MP f/1.8 Sony IMX380 sensor with 1.55μm pixel size + 20MP f/2.6 Sony IMX350 sensor with 3x lossless zoom. It also comes with Dual Pixel PDAF, laser AF, and 6-LED ring flash. For selfies, you will find a 20MP f/2.0 snapper. From PHP 4,990, the the Meizu C9 is down to just PHP 3,749. On the other hand, from PHP 24,990, the Meizu 16th is down to just PHP 22,999. To check the sale, visit Shopee Mall, check this link.